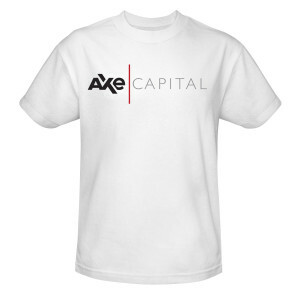 Lead by the brilliant hedge fund titan Bobby “Axe” Axelrod, Axe Capital is one of the most successful hedge funds in the business.  Inside this firm, the temptations of greed and power are enormous and the lines between right and wrong are blurry at best. 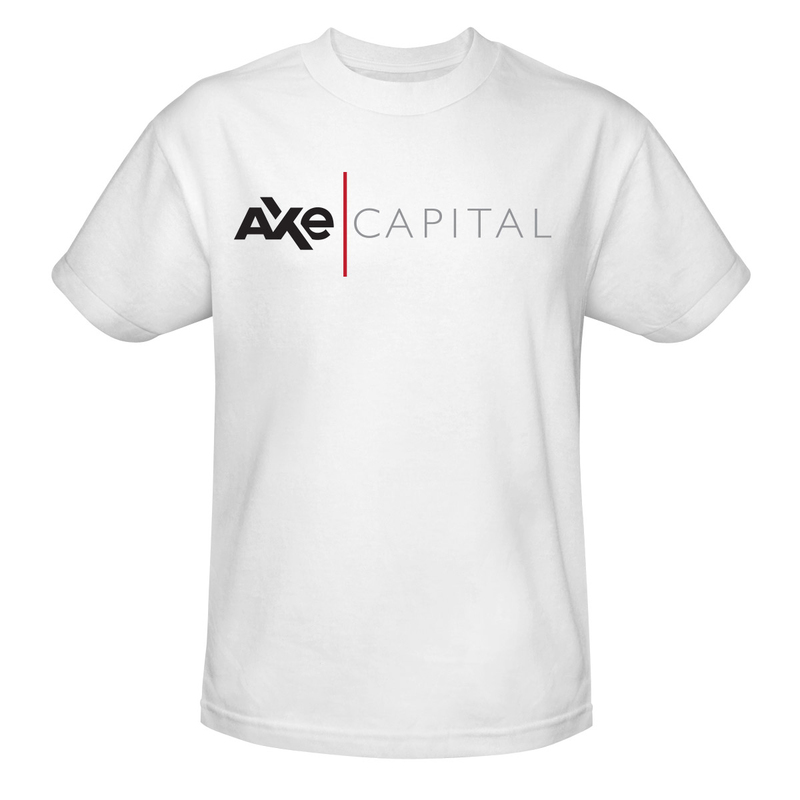 Get the official Axe Capital T-Shirt and show you’re alpha enough to work at Axe Capital.